JBCN International School, Oshiwara is now accredited to offer the prestigious IB Diploma Programme! 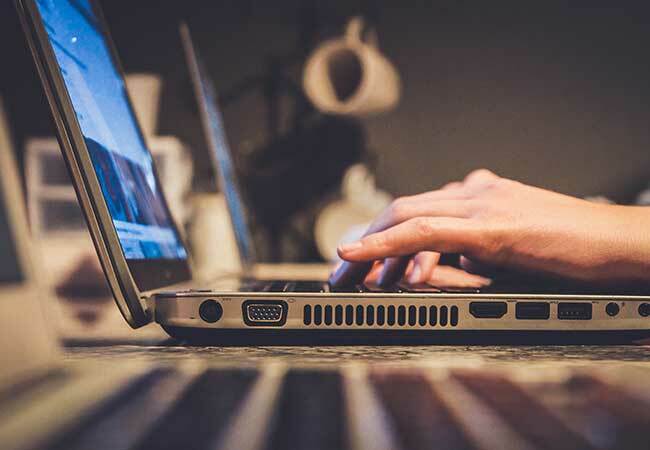 JBCN Education leads three International Schools in Mumbai that adopts a range of curricula of the IBO (DP), CIE (CIPP, IGCSE, A levels) & ICSE, implemented through a unique method of learning through understanding that makes school a foundation for lifelong learning. 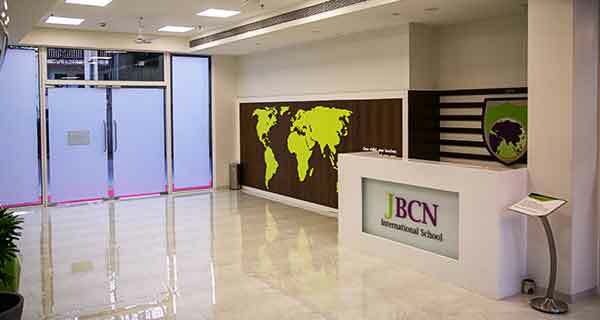 Powered by a dynamic team, driven by a strong vision, and incorporating the latest educational research practised globally, JBCN Education has been responsible for the creation of JBCN International School, one of the finest International Schools in Mumbai. 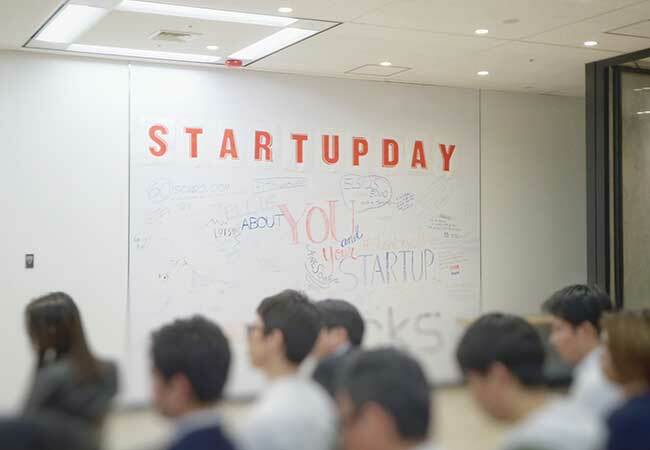 JBCN Education is proud to announce an Entrepreneurship Summer Programme conducted exclusively by Columbia Business School (CBS), as a part of their Summer School Activities. Columbia Business School (CBS) is the Business school of Columbia University in Manhattan, New York City. It is one of the six Ivy League Business schools, and is among the most selective of top business schools in the world. The school belongs to the M7 group of elite MBA programs which recognize each other as peers and consist of Chicago Booth, Columbia, Harvard, Kellogg, MIT Sloan, Stanford, and Wharton. As part of the programme, we will have International faculty from Columbia engaging with participants of the programme in developing entrepreneurial skills and taking them through the various stages a business opportunity goes through, right from ideation to execution. Please find below, further information regarding CBS, the programme, faculty and the associated modules. We are thrilled to announce that JBCN International School Borivali has been listed as one of the 'Future 50 Schools Shaping Success'. JBCN International School, Parel is awarded the Best International School in South Mumbai on Tuesday, 9th May 2017 by Mid-day Excellence in Education Award. EducationWorld India Preschool Rankings 2016 Children's Nook is ranked No. 9th in the category of proprietary preschools in Mumbai. Mrs Pinky Dalal, received a Pride of India Award - Women for 2016 from WCRC for her contribution to the Education Sector. The Education World Award collected by our CFO Mr. Sharan Kuruwa is the – Grand Jury Awards 2016 – New Technologies Usage, 3rd Place. Selected as one of the top 21 schools in the 21st century in Education World Books.